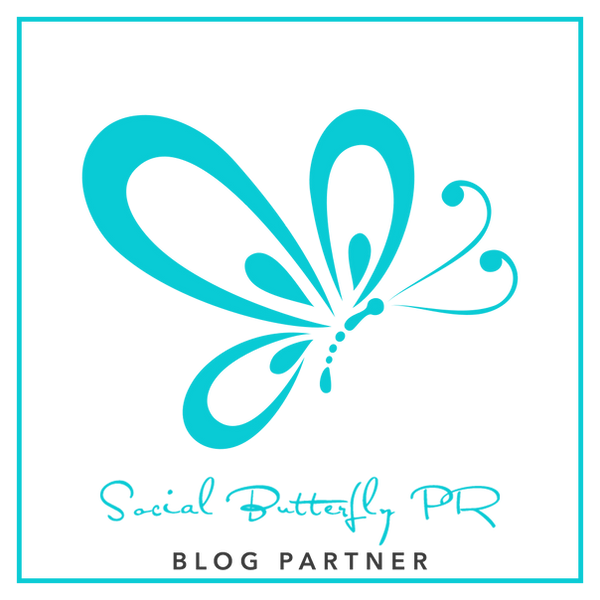 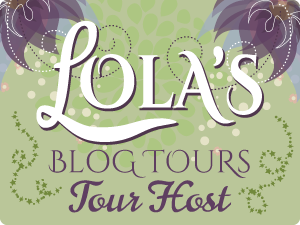 Ellie Is Uhm ... A Bookworm: Social Butterfly PR Hosted Cover Reveal for THE LINE by Amie Knight! 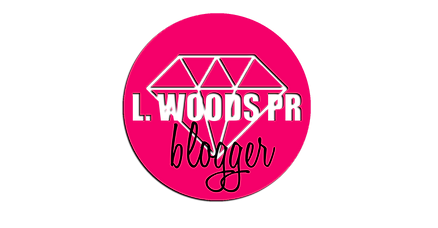 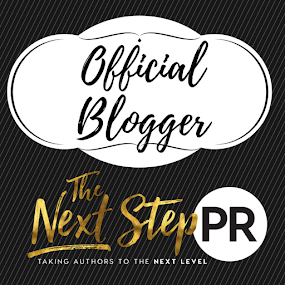 Social Butterfly PR Hosted Cover Reveal for THE LINE by Amie Knight! 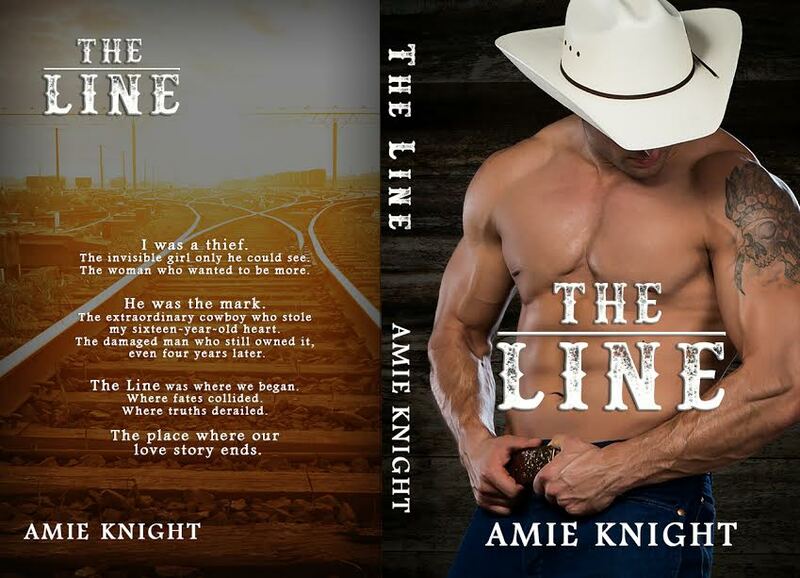 The Line, an all-new standalone from Amie Knight is coming May 23rd!